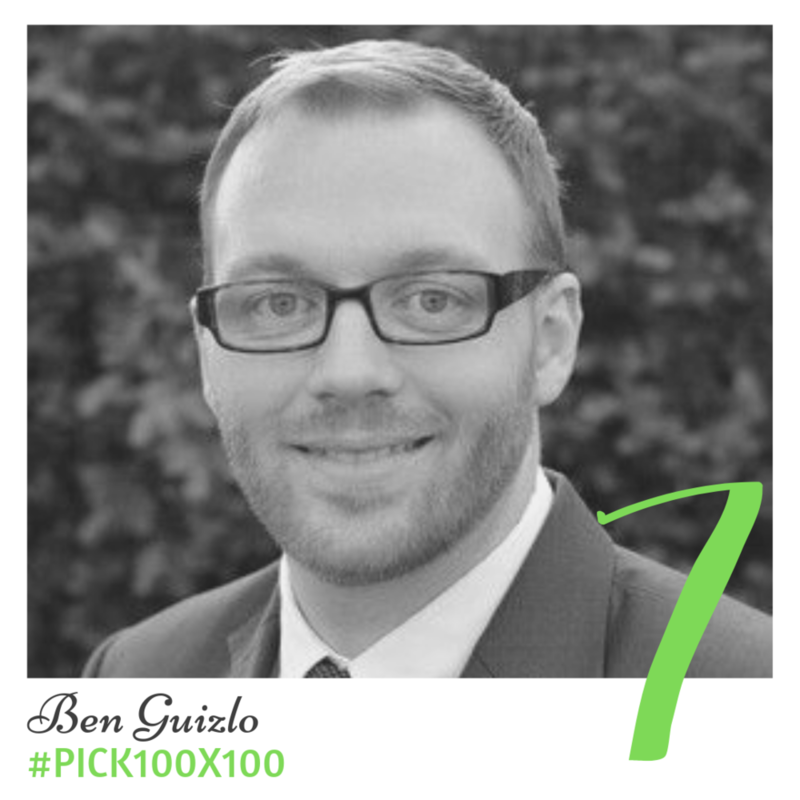 The Pick Group of Young Professionals is celebrating 10 years by giving back to the community that has given us so much. Over the past 10 years we have grown professionally and civically with the support of our community, while having a great time building social connections amongst one another. 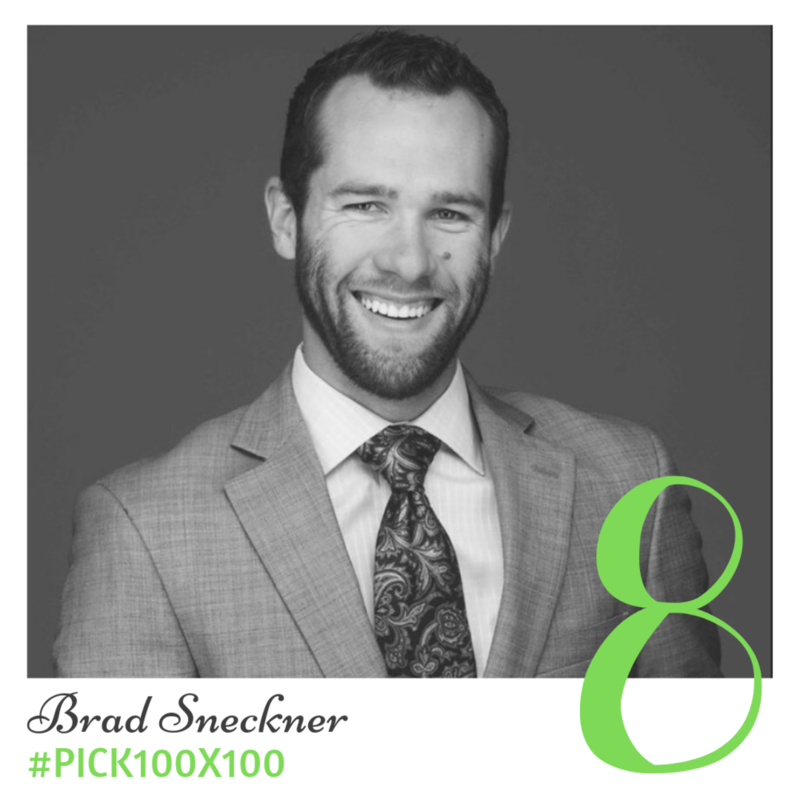 This year The Pick Group of Young Professionals is stretching itself with the goal to have 100 PICKsters give $100 by October 2019. For those of you quick with math, you’re correct – THAT’S $10,000!!! At next year’s IMPACT Event on October 5th, The Pick Group of Young Professionals will give the money raised to a Riverside non-profit, this year we have selected The Cheech. Learn more about The Cheech here! 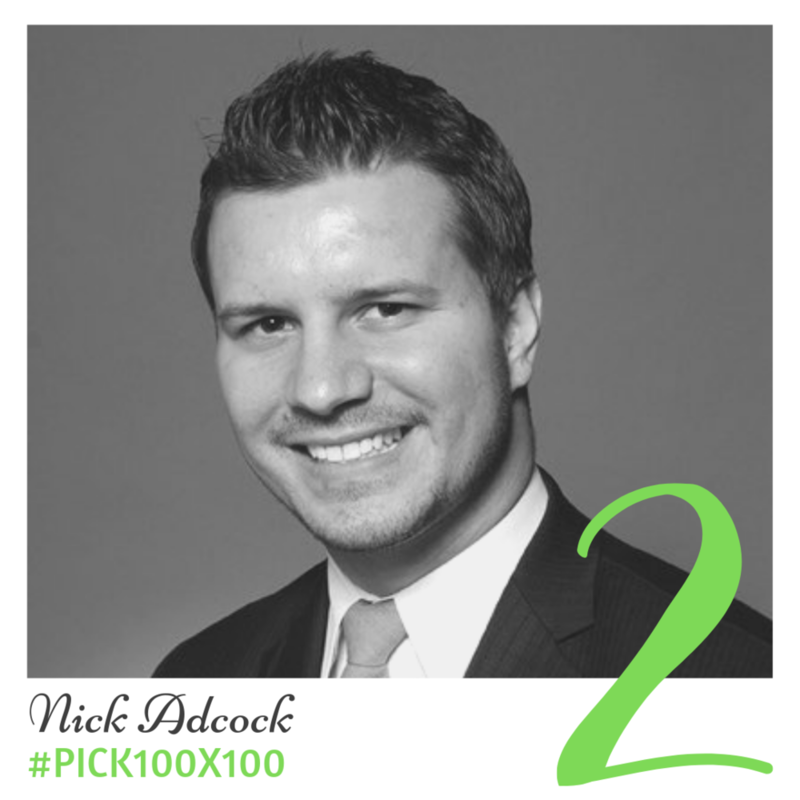 Will you join the #PICK100x100 Campaign? Will you help reach our goal of granting a local non-profit $10,000? We can’t wait to partner with you for the betterment of Riverside. Thank you to our first donors! What number will you be?